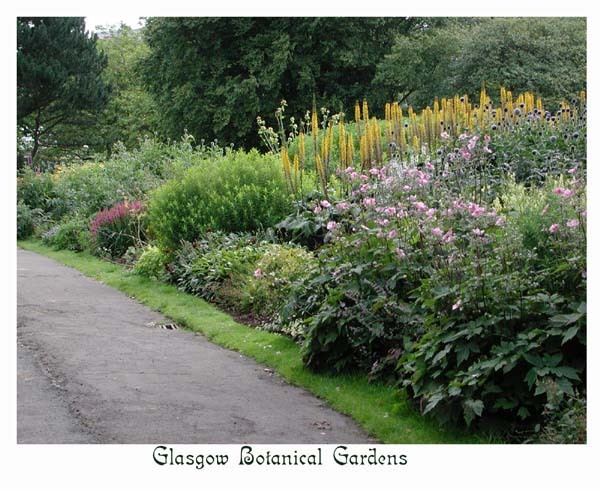 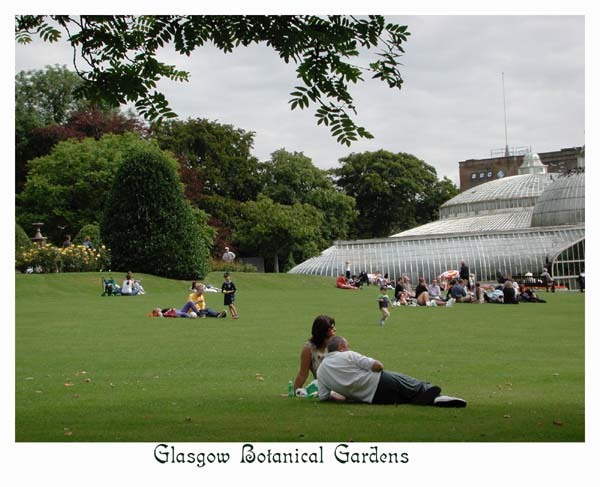 We arrived in Glasgow on Monday, Aug. 6th. 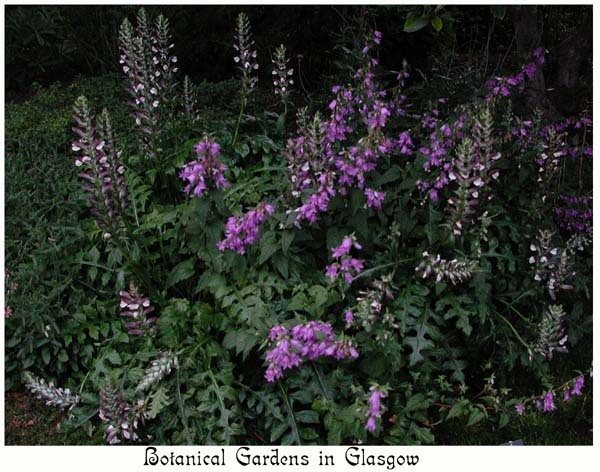 The first thing we noticed were the beautiful flowers everywhere, nurtured by the plentiful rain, volcanic (acidic) soil, and mild temperatures. 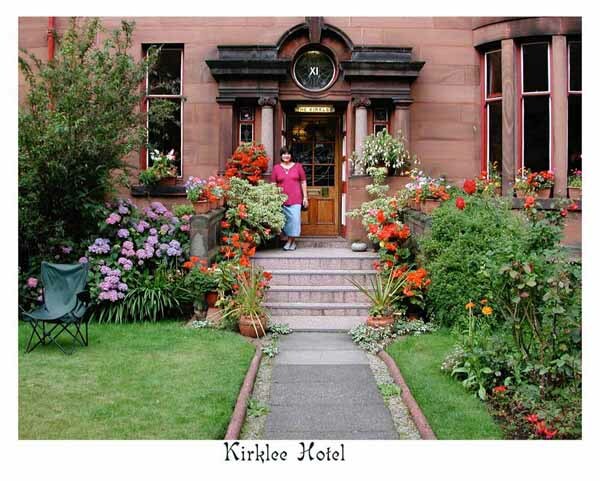 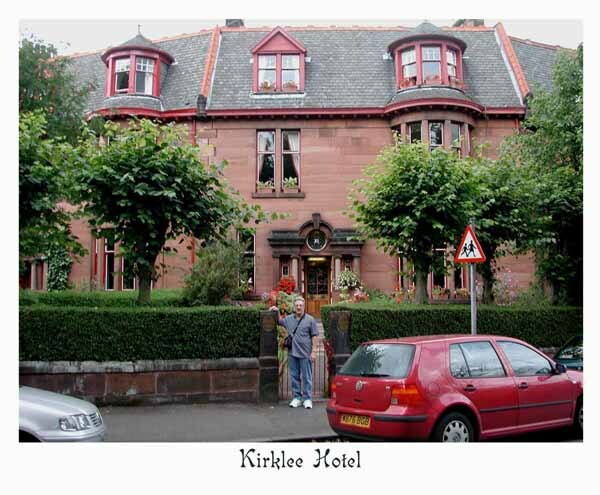 That night we stayed in a lovely old bed and breakfast called the Kirklee Hotel on Glasgow's posh west side. 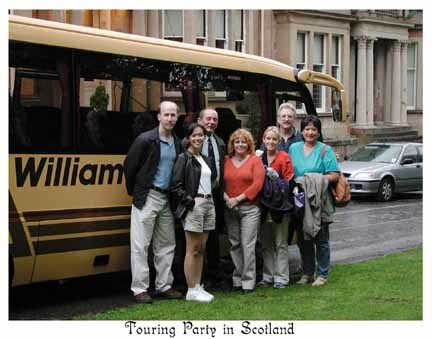 On Aug. 7, we met up with our tour group, consisting of one other couple, the tour guide and her daughter, and our driver. 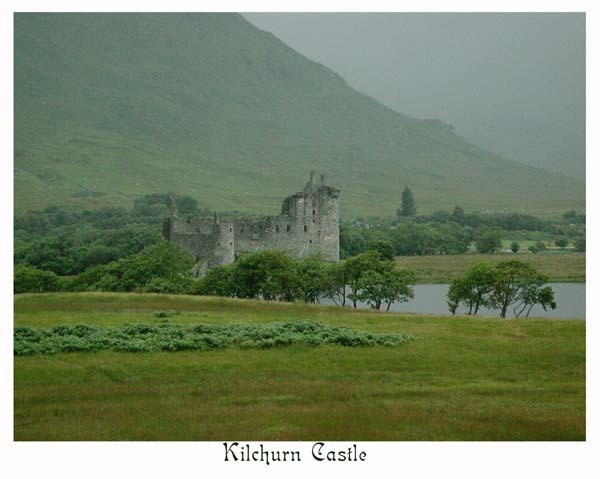 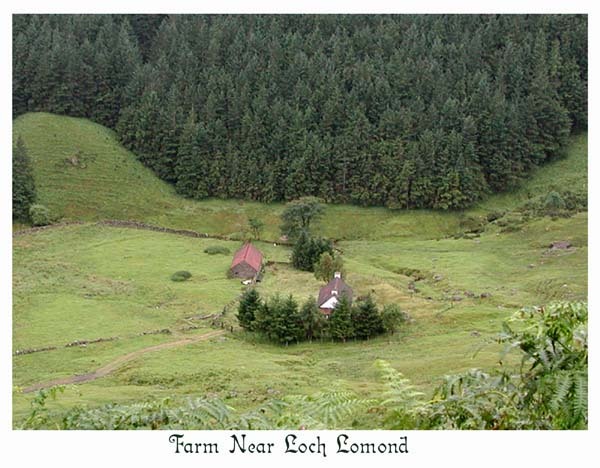 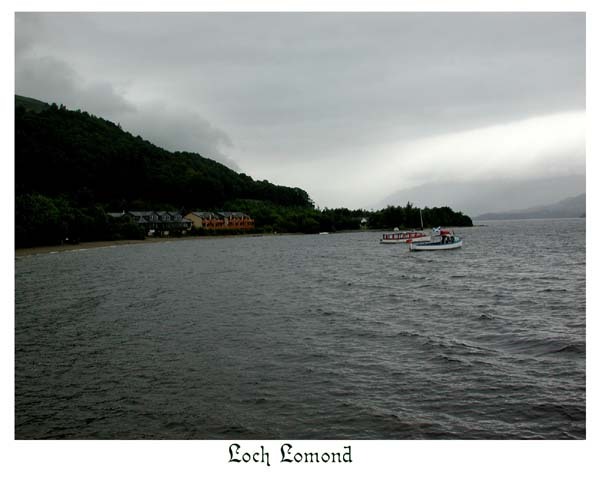 Thus began our adventure with Celtic Dream Tours, Inc. Our first stop was the famous Loch Lomond.